I highly enjoyed this drama!! It certainly had flaws but the greatness overshadowed the bad. 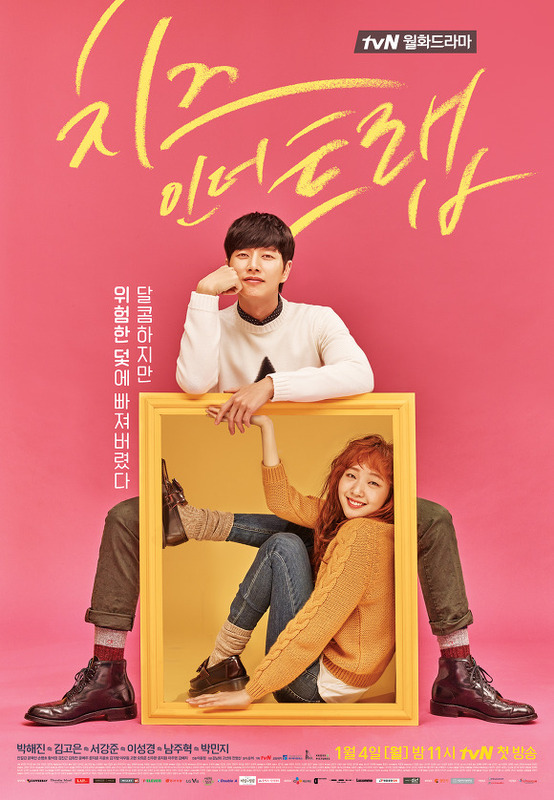 I don’t read the manhwa since it’s too long and too time consuming (I’m a very impatient person) so let me review this as a standalone drama rather than manhwa-adaptation drama.